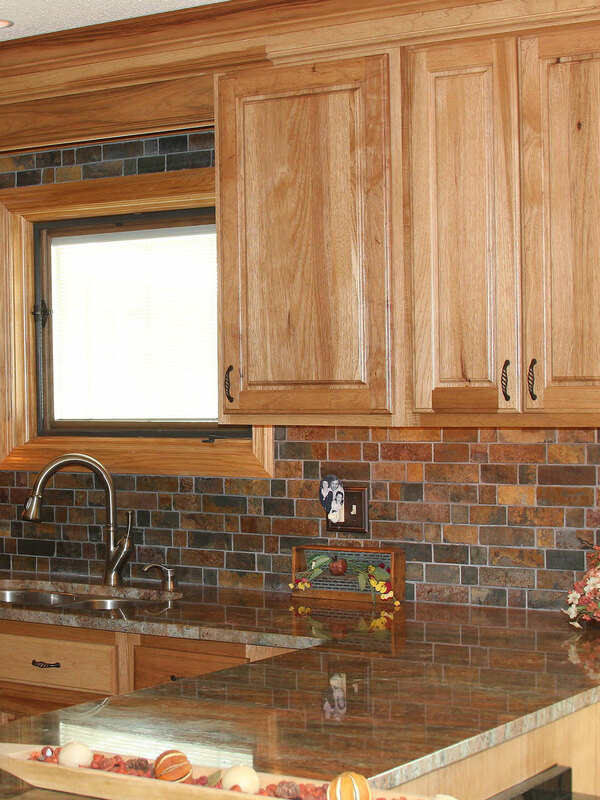 Rusty brown slate mosaic backsplash tile is the best option for Kitchen backsplash and wall applications. This tile is created with slate natural stone, these tiles add depth and complement with rusty brown color and gray tones. Mesh-mounted and easily installed, the low water absorption of these tiles means you can use them indoors or out, and the high abrasion resistance makes them ideal for your high-traffic areas.